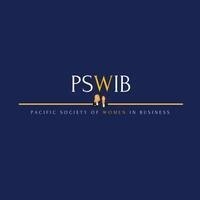 The Pacific Society of Women in Business is a pre-professional club that promotes empowerment, equality and enrichment through leadership, networking and personal development. We empower women to reach their highest potential through equal opportunities in the workforce and propel them to enrich all aspects of their life. This student organization is open to all Pacific students, majors, and genders who are in support of women in the workplace.